Sheldon Bosley BakeOff for Red Nose Day! Only a week to go until our Showstopping Event! 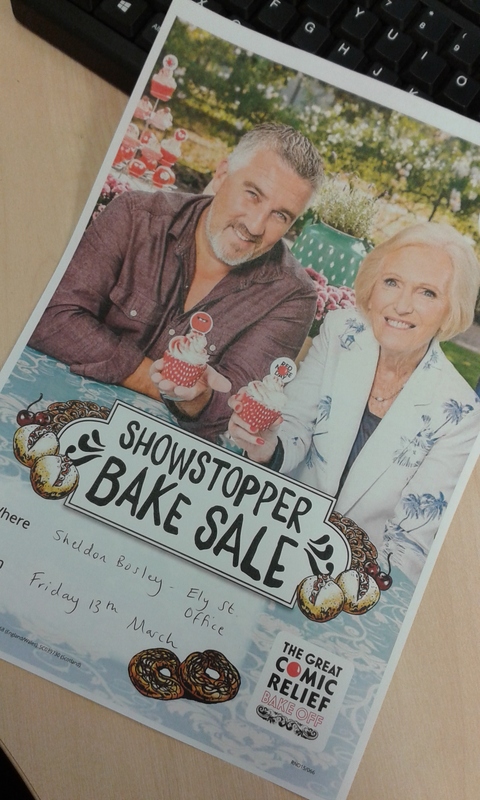 Our staff are busy baking up a storm and a selection of cakes and goodies will be available to buy at both the Stratford and Shipston offices. Come in and visit us…..
See if we can tempt you!